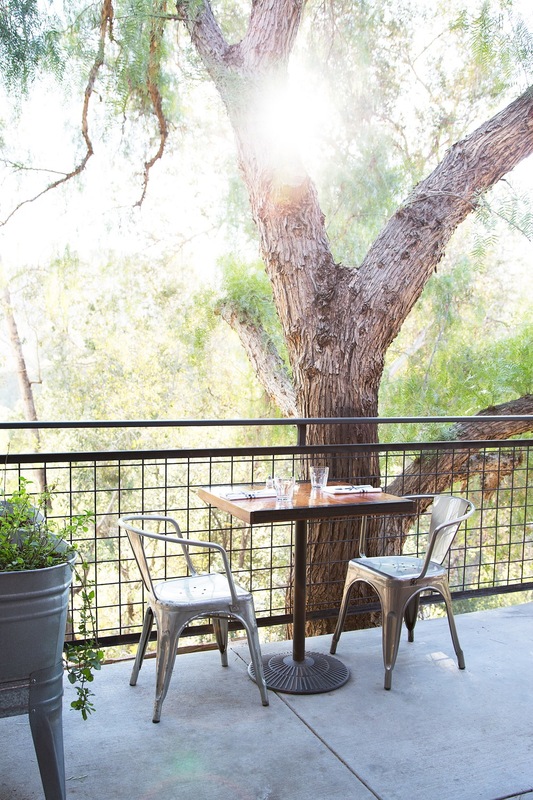 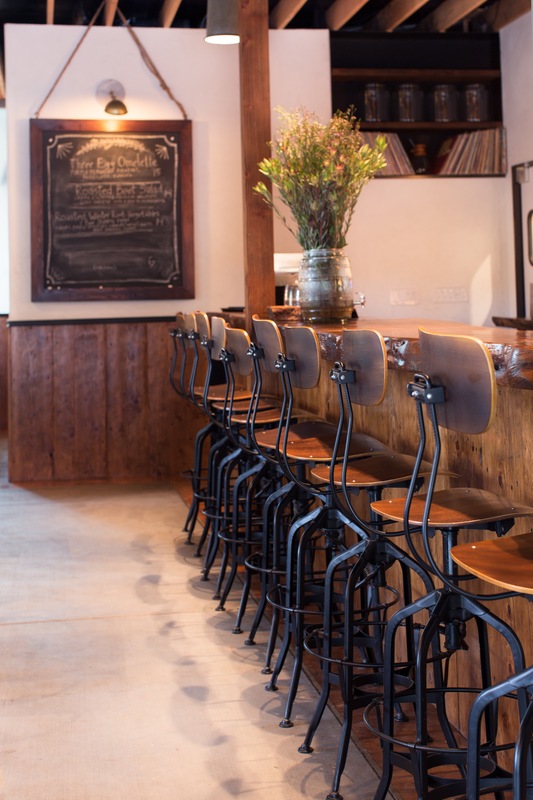 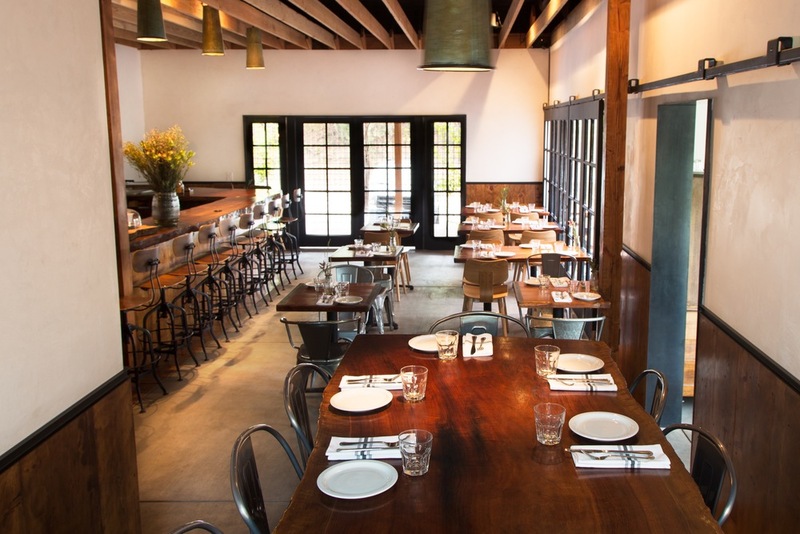 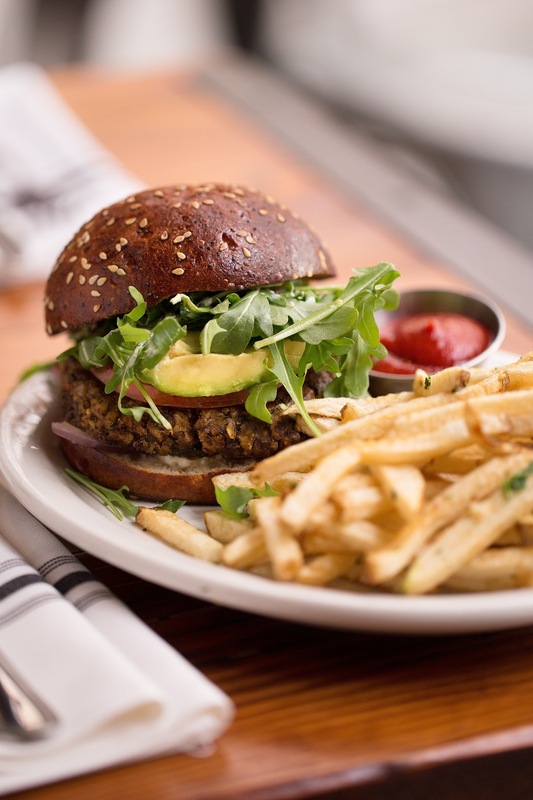 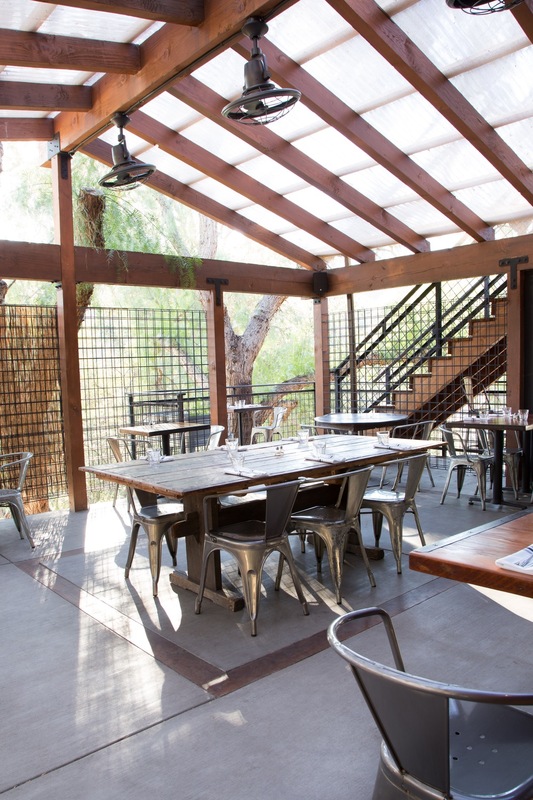 TUCKED IN THE HEART OF THE SANTA MONICA MOUNTAINS, THE TOPANGA TABLE OFFERS A RELAXED CALIFORNIA CASUAL ATMOSPHERE. 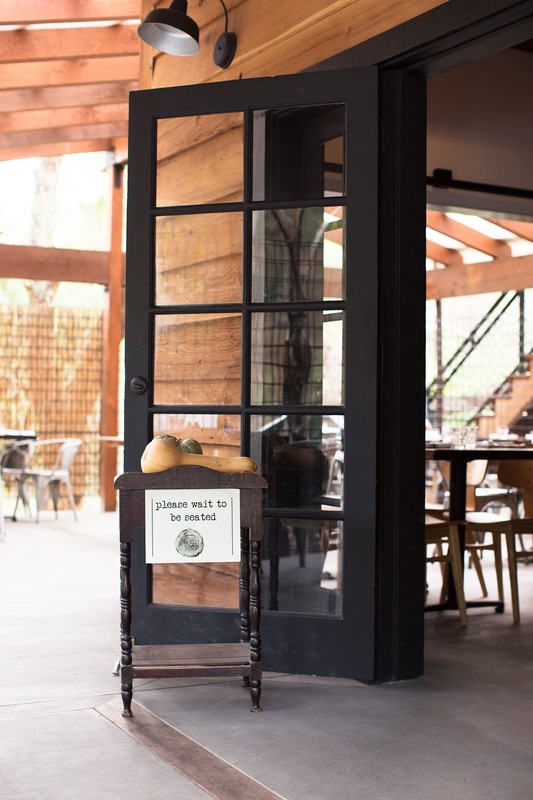 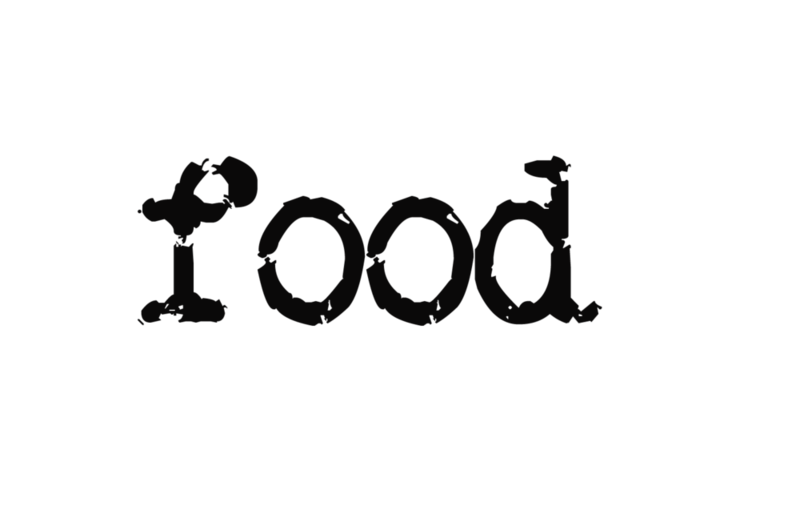 CURRENTLY OPEN FOR BREAKFAST AND LUNCH, THE MENU IS FOCUSED HEAVILY ON LOCALLY SOURCED ORGANIC INGREDIENTS. 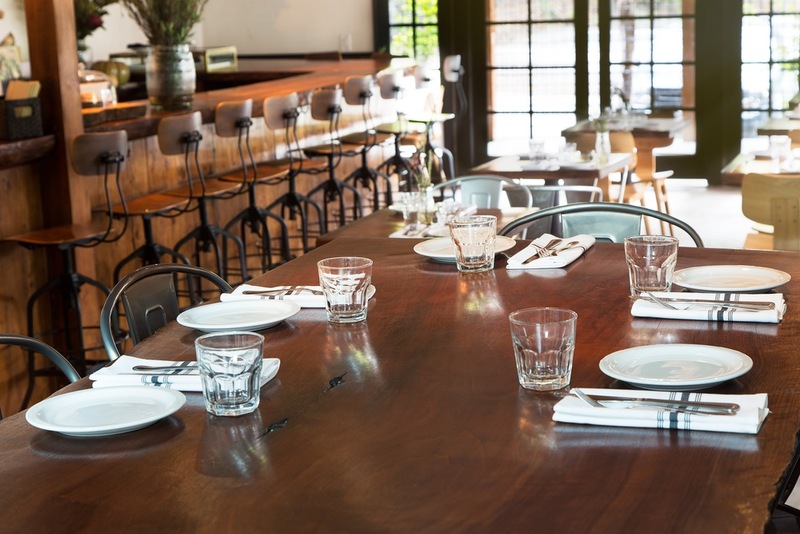 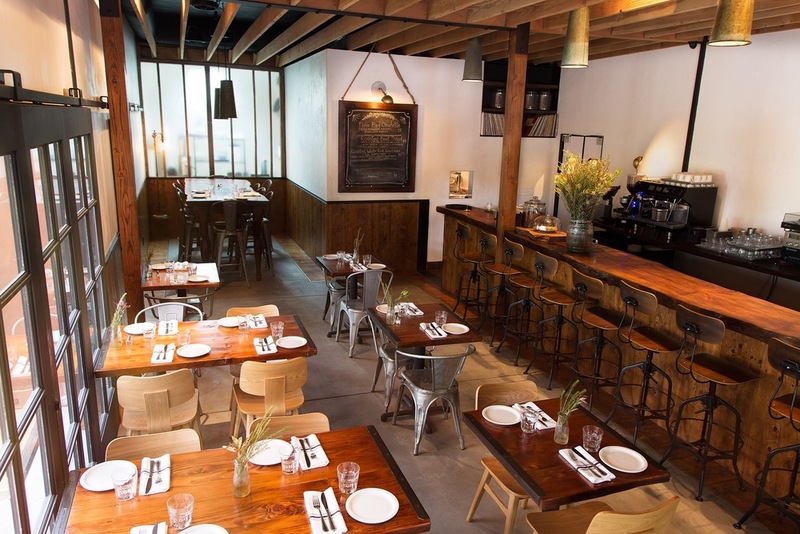 THE TABLE IS A GATHERING PLACE BRING TOGETHER DELICIOUS FOOD, GOOD FRIENDS AND FAMILY. 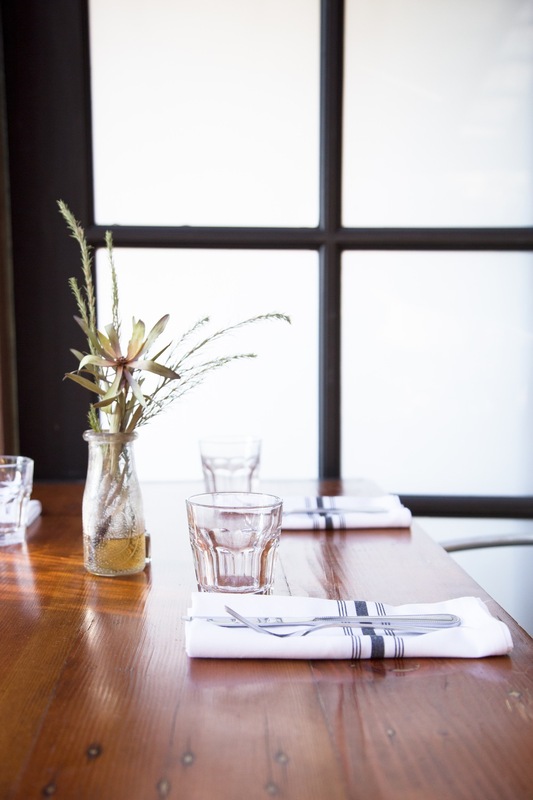 SOME OF LIFE’S BEST MEMORIES ARE CREATED AROUND A TABLE.